Our family had a wonderful stay at Duinin House this past May. Pat & Anne made us feel most welcome from the start, with clean & comfortable rooms, delicious breakfasts & helpful suggestions of activities to do as well as places to eat. 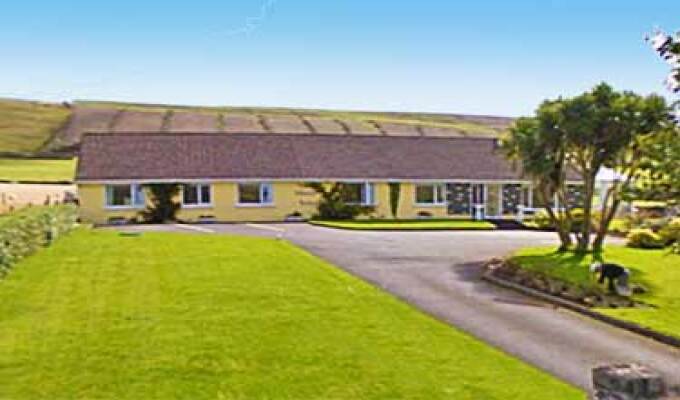 We highly recommend Duinin House for your next stay in Dingle!